Join Our Community of Active Moms and Strong Women Today! Sign Up Below to Receive Your Free Gift! 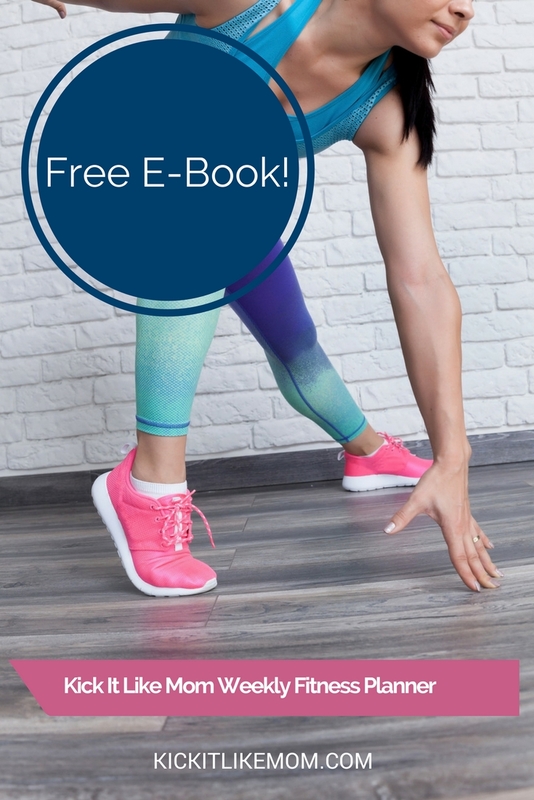 The Kick It Like Mom Fitness Planner includes a comprehensive workout planning sheet, snack ideas and hydration tips- everything you need to rock your fitness routine!